The fact that I'm not even half way through catching up to my recently-read reviews tells me one of two things: I took more time off blogging than I thought, or I read more than I think. 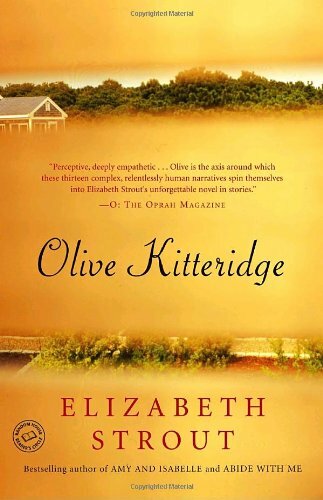 Olive Kitteridge, by Elizabeth Strout. Engrossing portrait of a completely unforgettable woman. Really just a character novel, very well done. They made it into an HBO series that people loved, too (R, do you have HBO set up yet?!?). She has a new book out I can't wait to get. 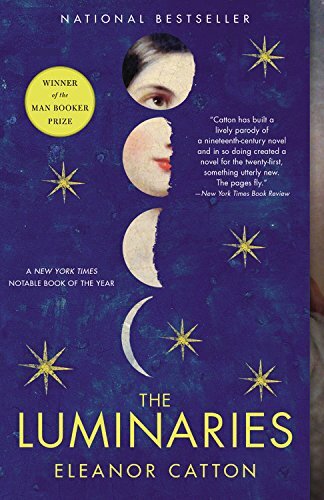 The Lumniaries, Eleanor Catton. WHY DOES EVERYONE LOVE THIS. I couldn't stand it, so pretentious. Also suuuuuper long but little payout. Has anyone else read this one? 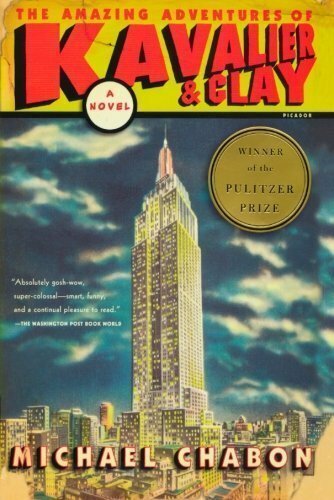 The Amazing Adventures of Kavalier and Clay, by Michael Chabon. Ummmm, it was ok? I don't care at all about comics, or graphic novels, or adolescent boys, so maybe the subject matter was my problem. I read it all (quite long) and it wasn't painful, but I wasn't in love with it either. I think if I cared more about the subject matter I would have found it to be fantastic. It did win a Pulitzer, so there's that.